Regulatory changes are happening fast! 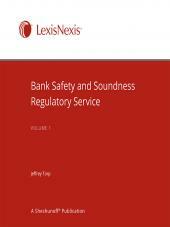 The purpose of this manual is to provide a current compliance management resource for managers of financial institutions. 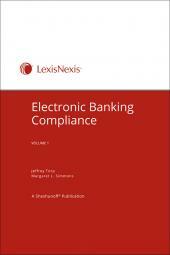 It contains an in-depth discussion of the major compliance regulations affecting financial institutions. 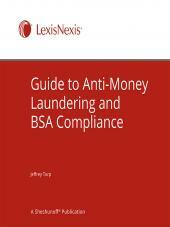 The manual is organized by individual laws and regulations -- that is, each chapter is devoted to a particular law or regulation. The operational checklists allow you to perform an assessment of your degree of compliance with each regulation. They are provided in a format that allows you to perform this assessment from a management perspective by looking at the operations of the institution. Checklists are in a form that can easily be modified to reflect the size, location, products and services of individual financial institutions. With regular updates, this manual allows you to look at your institution through the perspective of an examiner.